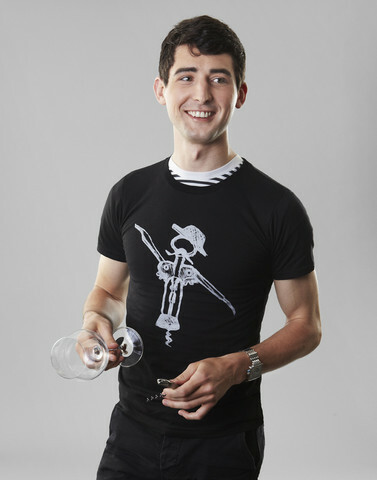 Always a lover of wine, Caleb Ganzer moved to Paris during his senior year of college where he worked in a champagne store and grew his love of wine into a full-fledged passion. After graduation, Caleb quickly made the decision to follow his heart and pursue a career in the wine world. Since then, he’s held positions as a sommelier at a number of acclaimed restaurants including Flute, several of Daniel Boulud’s spots, including Restaurant DANIEL, DGBG, and db Bistro Moderne in Miami & New York. 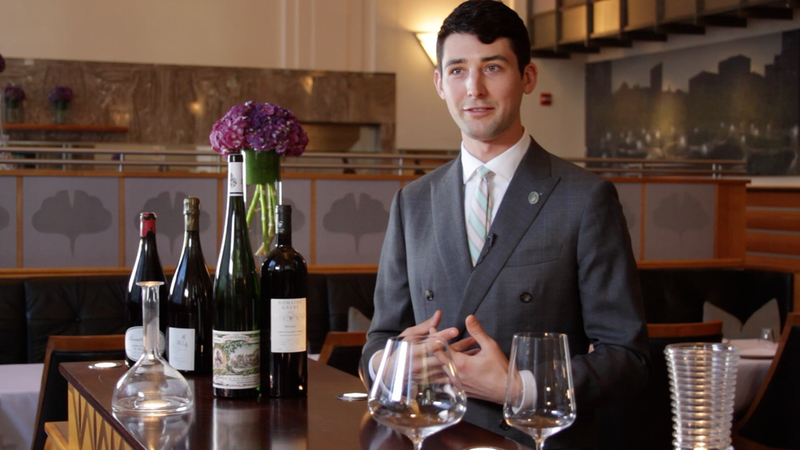 Currently he is loving his position as sommelier at Eleven Madison Park in NYC. 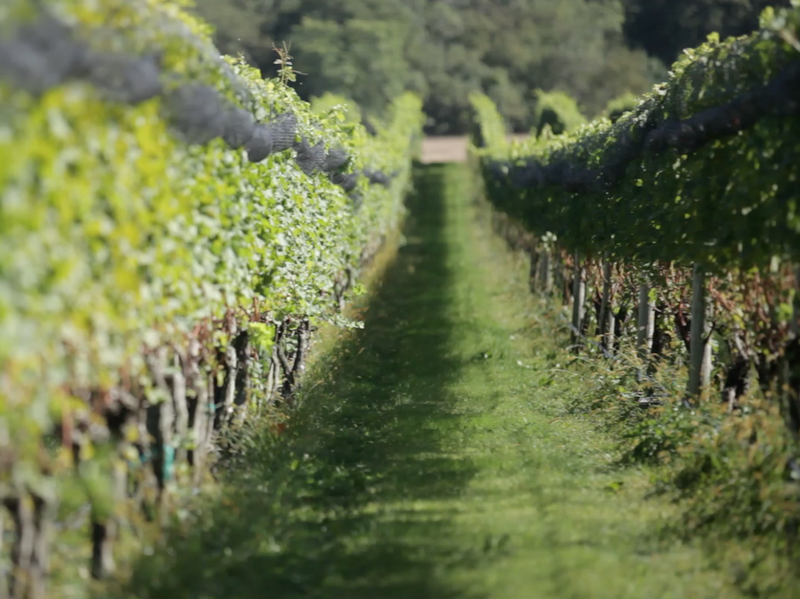 Of his favorite wine he says, "I like wines with a story -- a wine that’s made by a person and speaks of a place & a time."